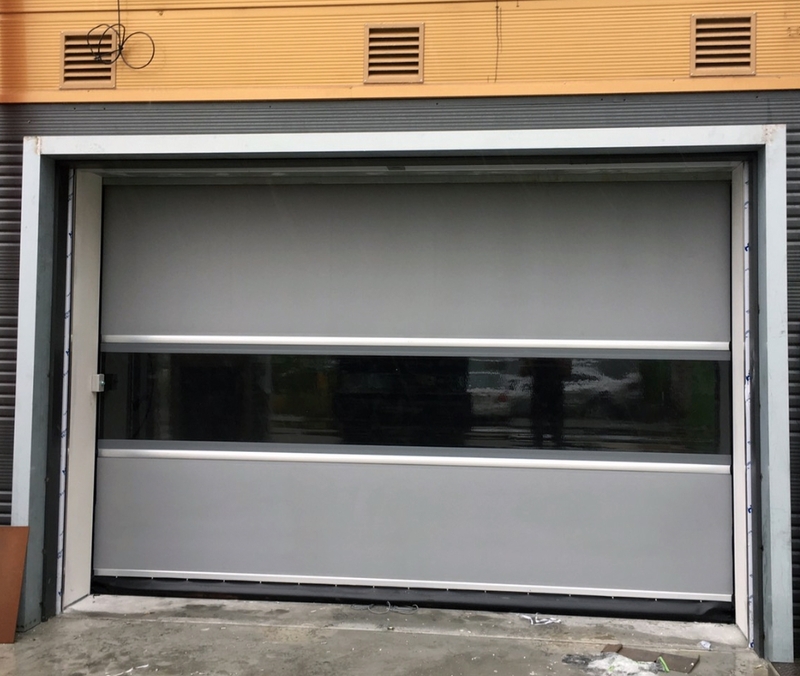 Looking for High Speed Door / Industrial Automatic Door for Cold Storage Room? Industrial rooms, especially cold storage, need temperature stability in order not to damage the product, keep the room temperature stability become commonplace for industries that need Cold Storage room with large capacity. Usually the industry needs infrastructure or supporting / supporting tools to maintain production. 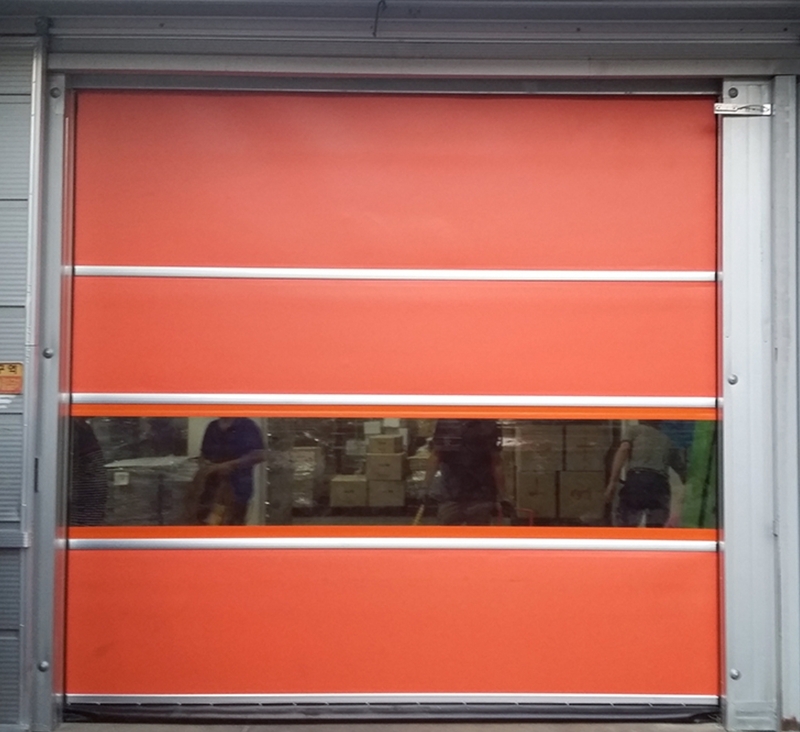 One of the supporting industries to keep the industrial room temperature stable is with High Speed Door. 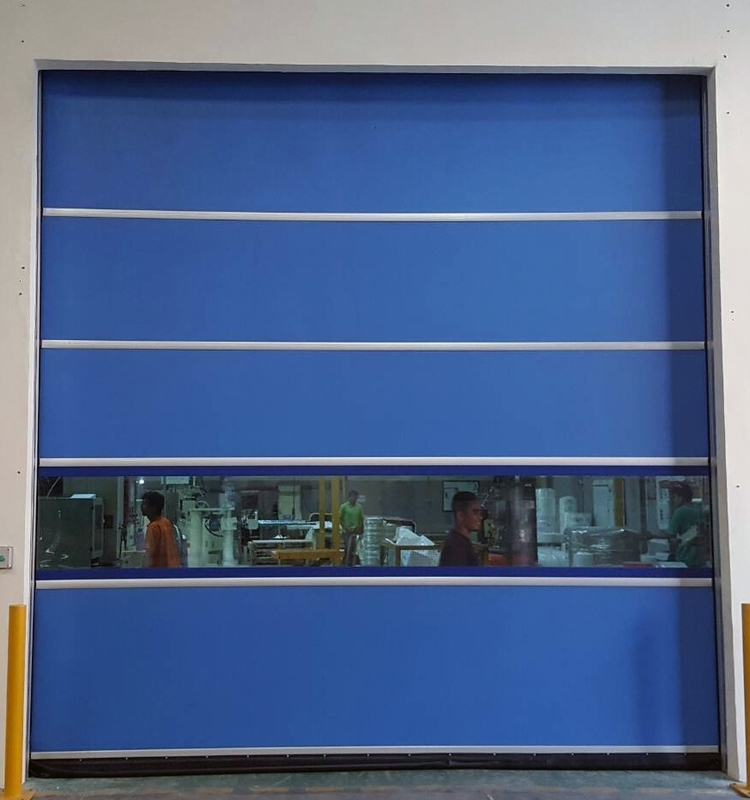 High Speed Door COAD keeps the industry room stable and provides maximum results for the product. High Speed Door COAD keeps the Cold Storage room safe to stay awake, avoiding direct and long outdoor exposure. 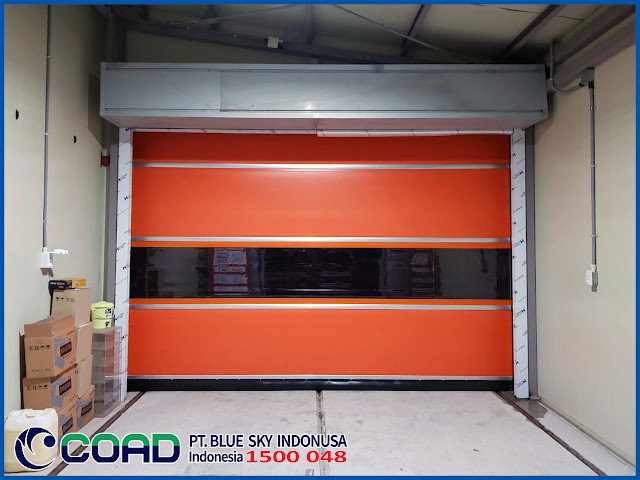 High Speed Door COAD provides protection for industrial rooms without a gap and keeps the Cold Storage room protected. 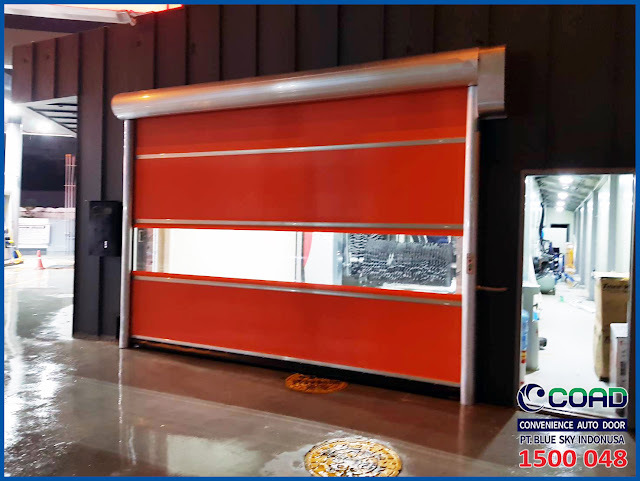 COAD High Speed Door has technicians and service support teams who are experts and professionals. 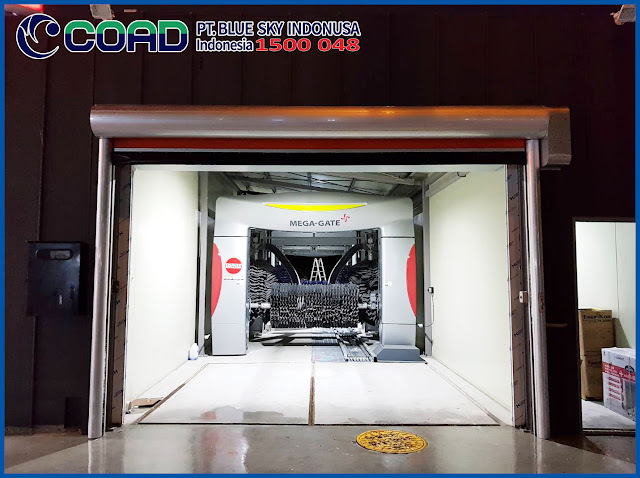 COAD technicians are very experienced with High Speed Door. 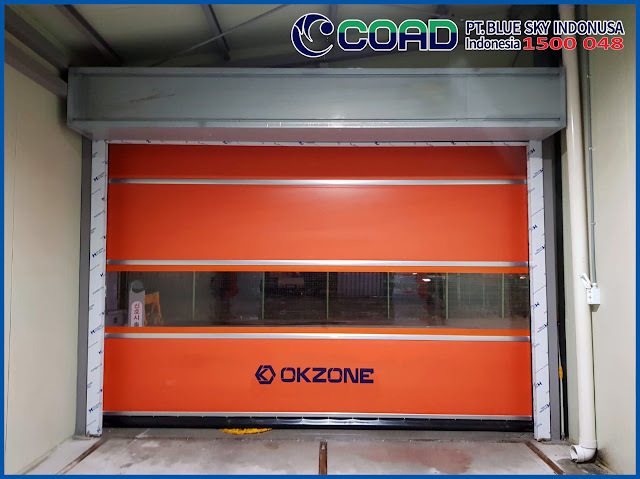 High Speed Door COAD is also produced with the best quality and durability. 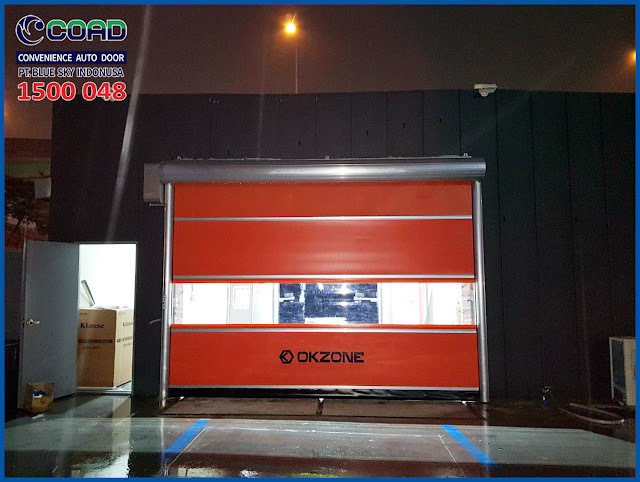 Our High Speed Door is one of the best in the World. 0 Response to "High Speed Door COAD Suitable For Cold Storage Room - High Speed Door, COAD"